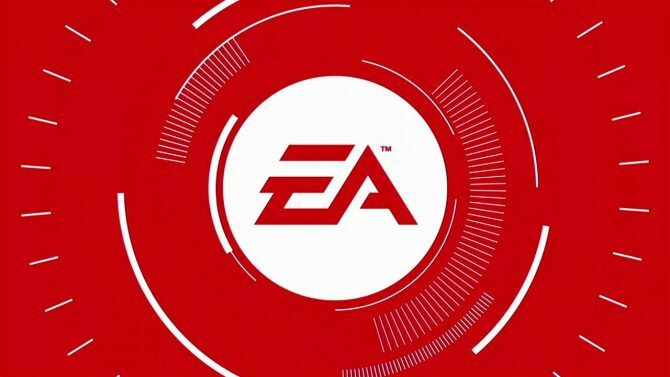 During Electronic Arts’ quarterly results conference call, Chief Financial Officer Blake Jorgensen talked about the company’s expectations for Battlefield 1 and Titanfall 2. First, we were very pleased with the reaction of players at our EA Play, I think you got a chance to play it yourself. It’s been very very popular, and feedback has been extremely strong. We tend not to raise guidance too early in the year. We would like to see a little more demand metrics on all of our products, particularly Battlefield and Titanfall before we make that decision. 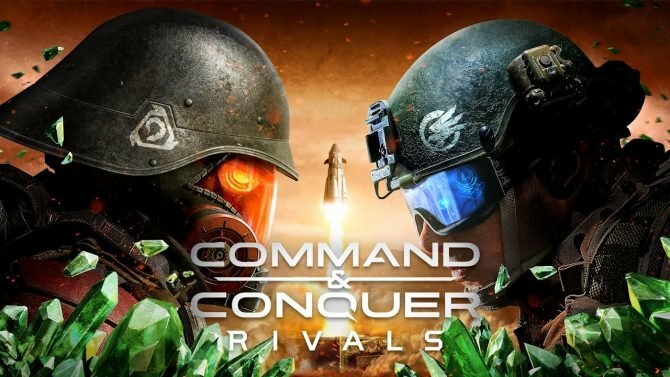 Gamescom is a very important beat that is coming up in a couple of weeks in Europe, and then obviously the potential for betas around those products will help us derive better demand metrics. 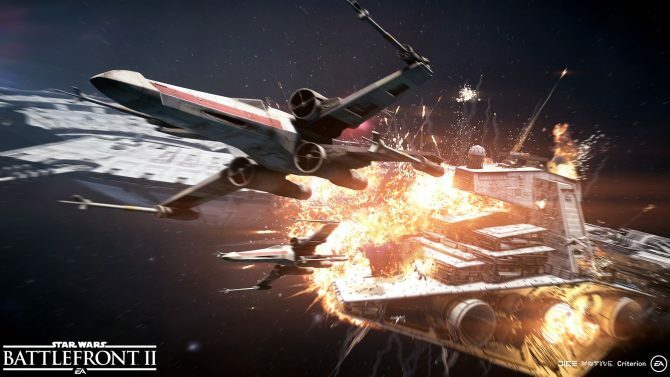 Jorgensen then mentioned that EA is “super-optimistic” and “very excited” about Battlefield 1 and Titanfall 2, but it’s just too early in the year to raise expectations on any of the upcoming games. 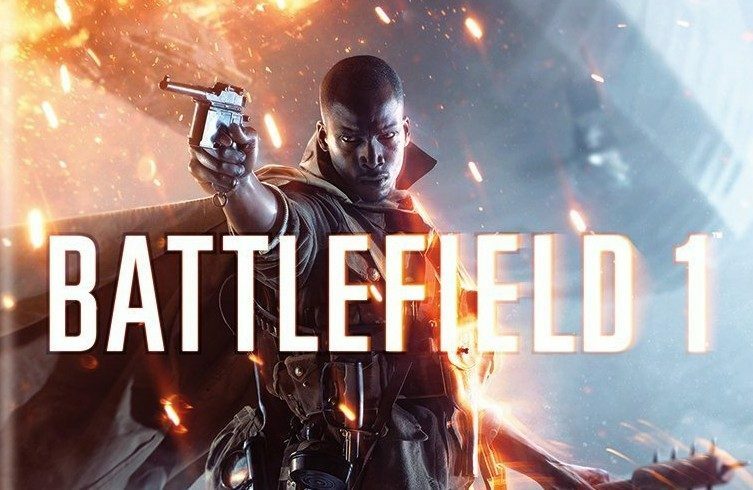 Later in the call, he explained that typically a Battlefield title sells fifteen million in a year, and Electronic Arts current prediction for this fiscal year is “slightly under that” for now, but they hope that excitement will grow and that number will be overtaken. On the other hand, the original Titanfall sold a little more than seven million units, and Electronic Arts expects that Titanfall 2 will sell more than that, “close to 9 to 10” million units.